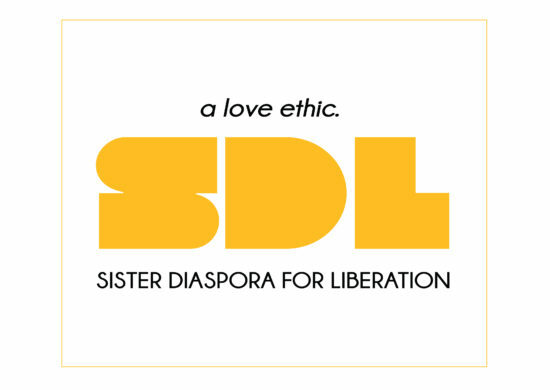 The Sister Diaspora for Liberation (SDL) aligns itself with a political practice to end all forms of oppression and injustice through a womyn of color and diasporic feminist lens, that is intersectional and based on core principles of love and reverence for all humanity and the natural world. SDL believes that movements for change must be built from the ground up with love through leadership and representation by those most impacted and traditionally excluded. We strive to create a diasporic feminist collective in both the political and personal aspects of our connected struggles across identities and borders.